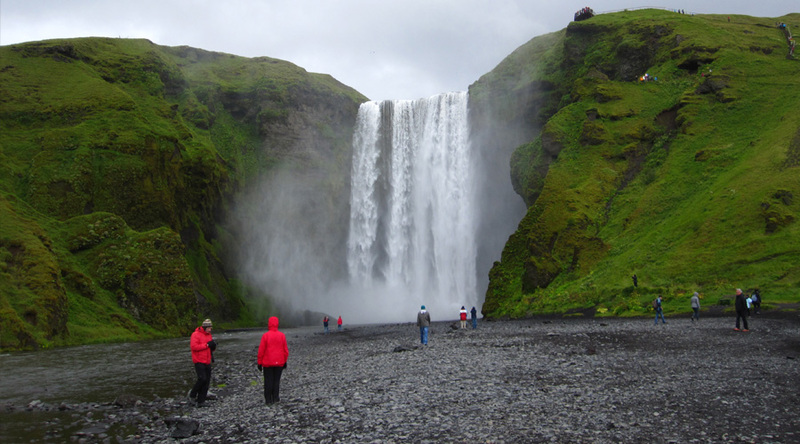 School music tour destinations don’t come much better than Iceland with its countless fascinating natural phemonena and wonderful performing venues. 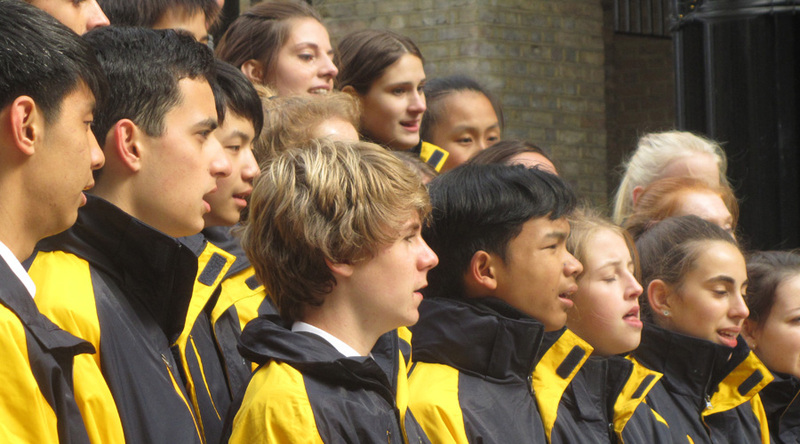 Ideal for school choir tours, visit the famous Blue Lagoon and the incredible geyser, Strokkur, which spouts up to 30 meters in the air every 5 to 7 minutes. Then perform to the island’s appreciative audiences in some stunning and unique venues. "A stunning destination which our students thoroughly enjoyed. They will have fabulous memories." 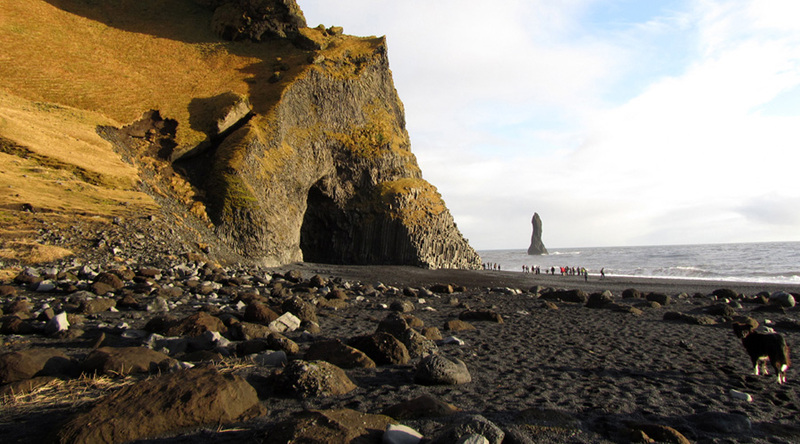 Peninsula: A UNESCO Geopark, our tour of this fascinating Pennisula will drive you past the Presidential residence of Bessastadir and the town of Hafnarfjörður. 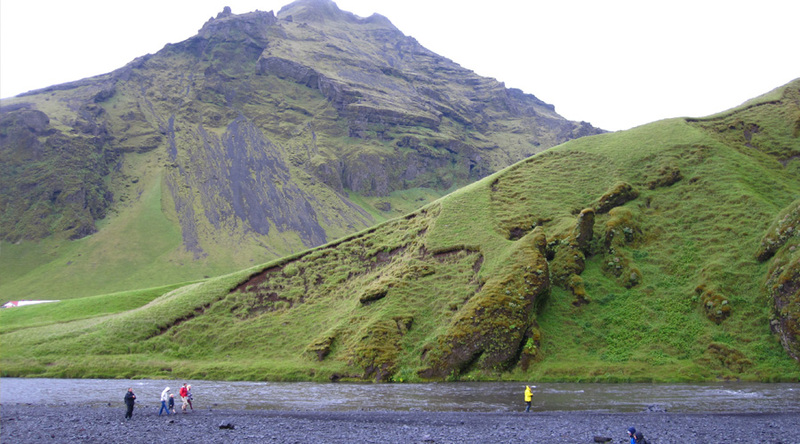 It will then take a coastal road to Lake Kleifarvatn, which is set in fascinating, stark, moon-like surroundings. You will see Krísuvík with its powerful jets of sulphurous steam escaping from deep below the earth’s crust and innumerable small hot springs, mud pots and boiling pools. 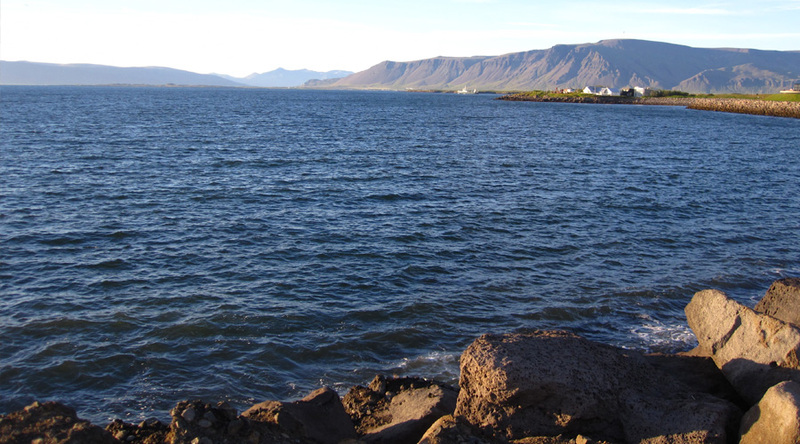 At the end of the tour you will visit Grindavik, a bustling town with a large fishing fleet. 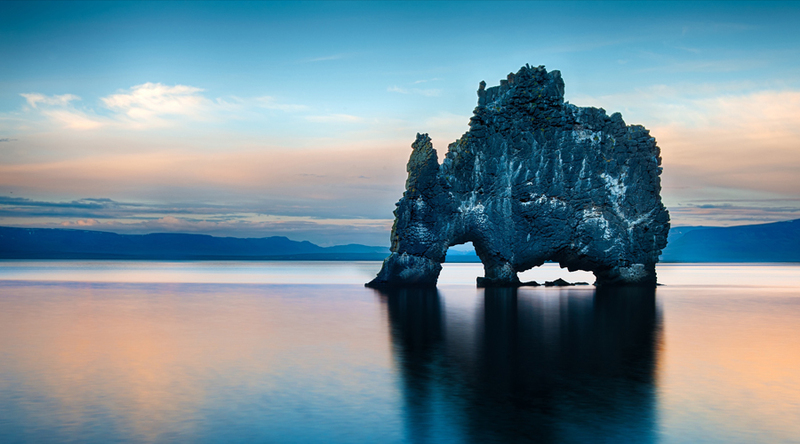 Golden Circle Classic tour: This starts with a drive to Þingvellir, a remarkable geological site located by Lake Þingvallavatn, the largest lake on the island. There is a beautiful canyon running through the park, which is actually the meeting point of two of the earth’s tectonic plates. Next see the infamous Geysir area, where you’ll see one of the most active geysers in the area, Strokkur, which spouts up to 30 meters in the air every 5 to 7 minutes. The tour culminates with a visit to Gullfoss (Golden Waterfall), where you can see thousands of tons of icy water thunder majestically down into a deep gorge. 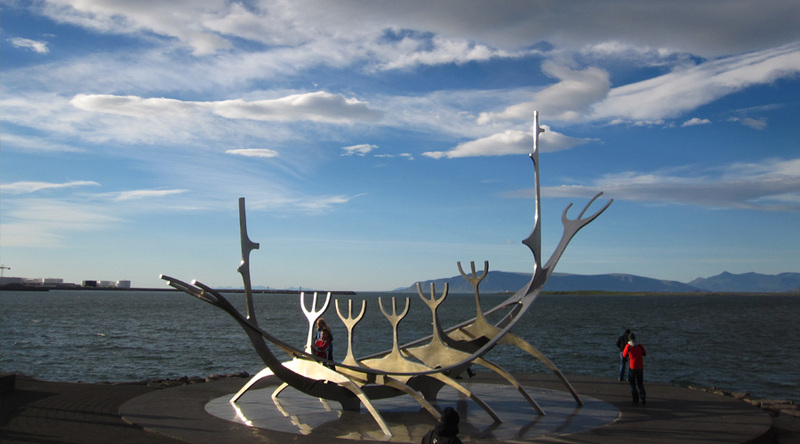 Reykjavik city tour: This tour introduces you to the world’s northernmost capital. You will visit the old town centre, the Parliament, Domkirkja Cathedral and Hallgrímskirkja Church (whose steeple is a Reykjavík landmark). 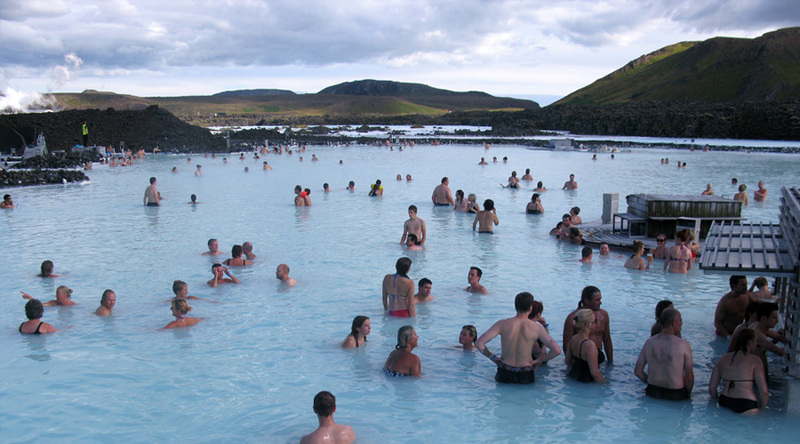 The Blue Lagoon: a unique lake with pleasantly warm mineral-rich geothermal water in the middle of a black lava field where you can enjoy a sauna, steam baths and a massage waterfall. 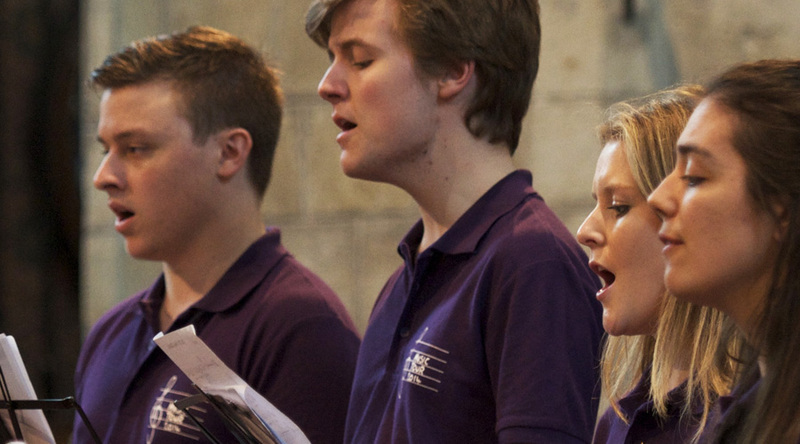 An ideal location for choirs, you can perform in one of the island’s many churches and concert halls as well as at the City Hall. Arrive at Reykjavik airport in the afternoon and meet your guide in the arrival hall, who will take you to your private coach and drive you to your hotel. Enjoy a free evening with time to walk to town, along the sea shore. 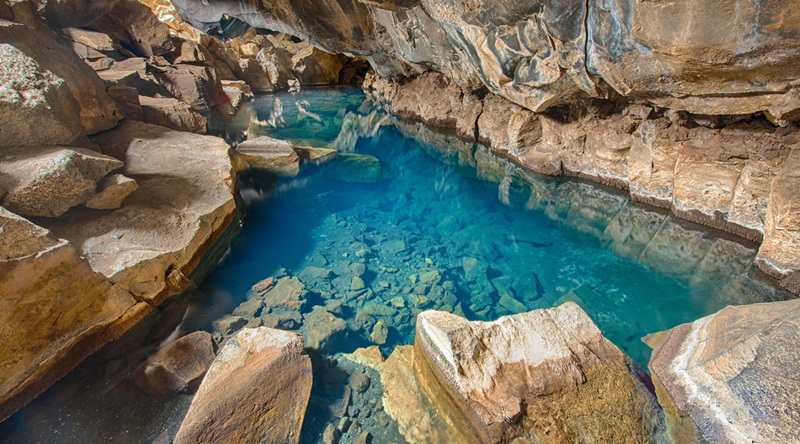 You may like to go for a swim in the nearby Laugardalslaug swimming pool. Enjoy a morning tour of the Reykjanes Peninsula. After lunch, time for an afternoon rehearsal before your first concert in the evening at one of the capital’s churches . 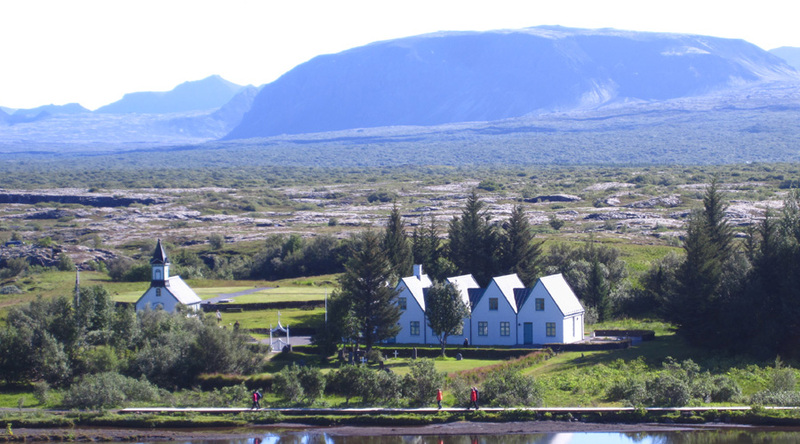 A day exploring the area on the Golden Circle Classic tour. 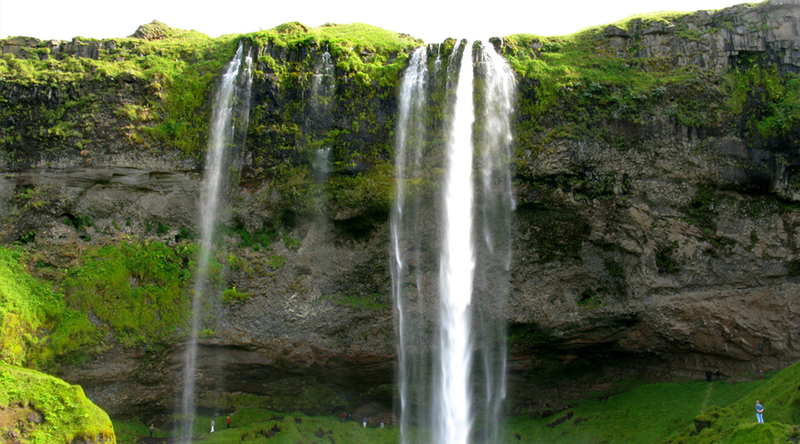 This incorporates a visit to the amazing Þingvellir National park, the Geysir Hot Spring and Gullfoss. Evening concert at a local concert hall. 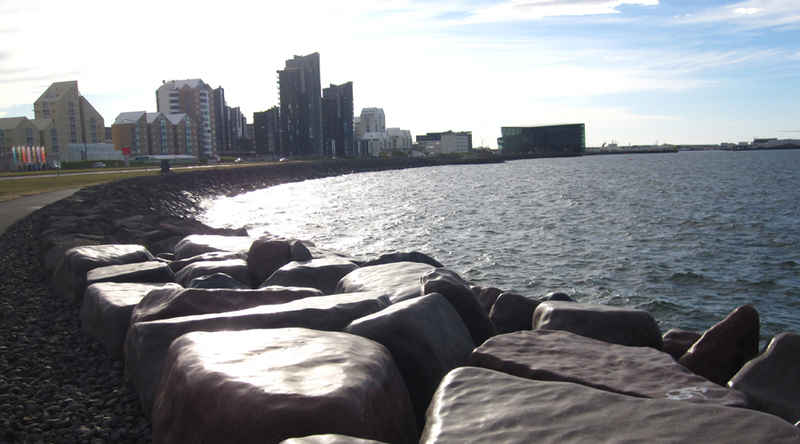 In the morning enjoy a guided walking tour of Reykjavik where two thirds of Iceland’s population live. Afternoon free to go shopping, do some more sightseeing or go swimming. Early evening concert at the City Hall. Enjoy a quiz back at the hotel in the evening. Check out of your hotel and enjoy a visit to the famous Blue Lagoon, a unique mineral-rich lake formed from geothermal seawater, before heading to the airport for your flight home. You will be based at Hotel Cabin in Borgartún whose 250 rooms are all en-suite and have satellite TV. Though many of the rooms offer excellent scenic views, 27 of them have windows facing directly onto the hotel corridor. These have proved a welcome option for sleeping during the brightness of Reykjavík’s long summer nights. There is a swimming pool next door and the city’s main shopping area is nearby.